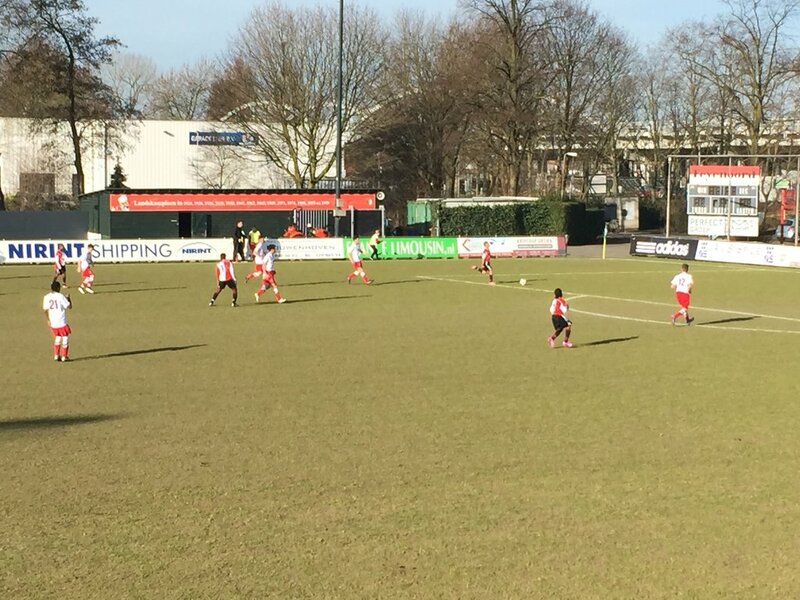 The Feyenoord Academy is one of the most prominent youth development centers in the world. 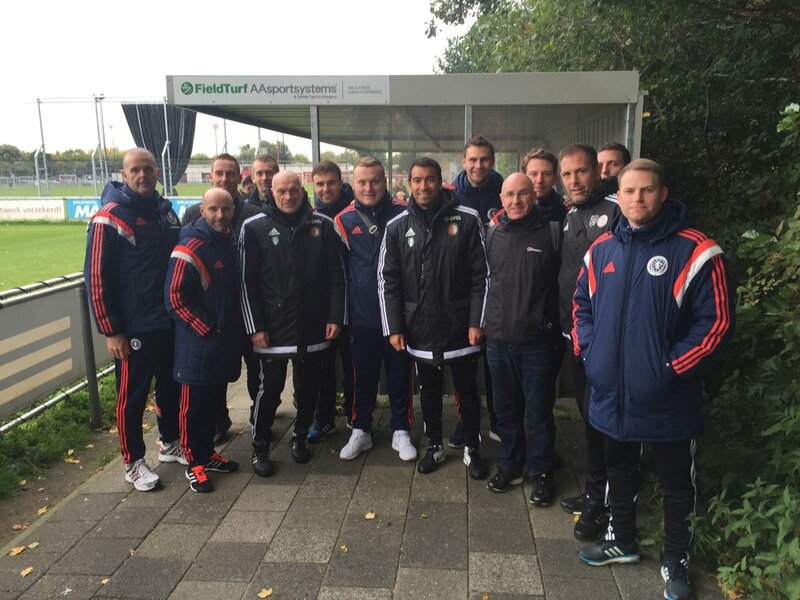 A visit to our academy will not only provide your coaches and/or players with an insight into our methodology but also inspire and challenge them. 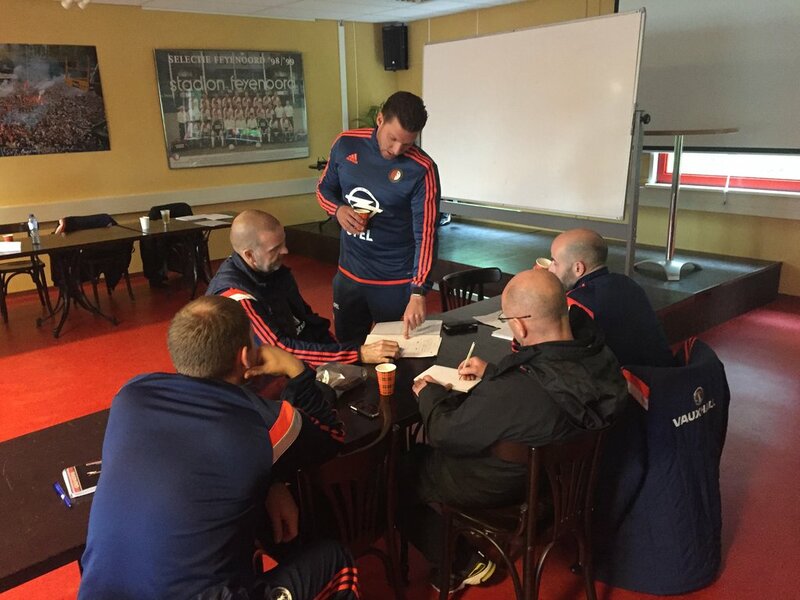 Our tailor made visits are aimed at developing a deeper understanding of the game. 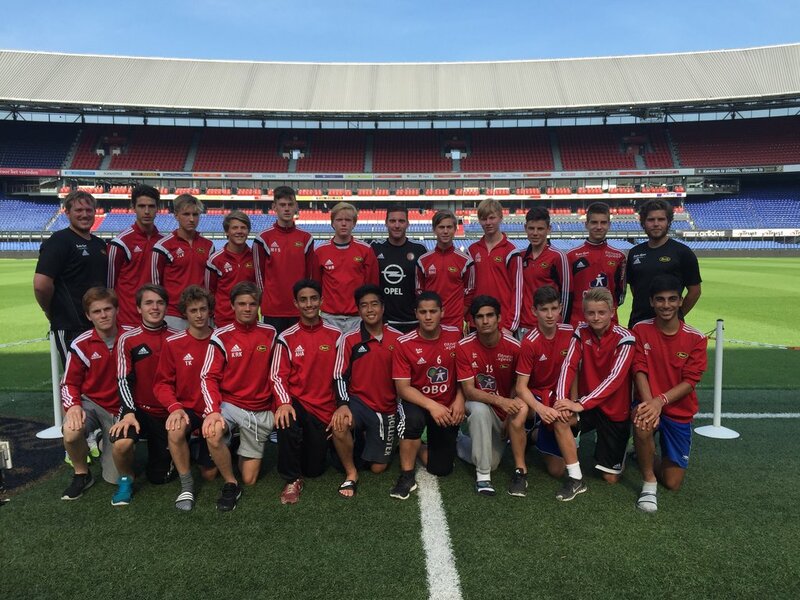 Feyenoord Academy offers programs aimed at players or coaches. 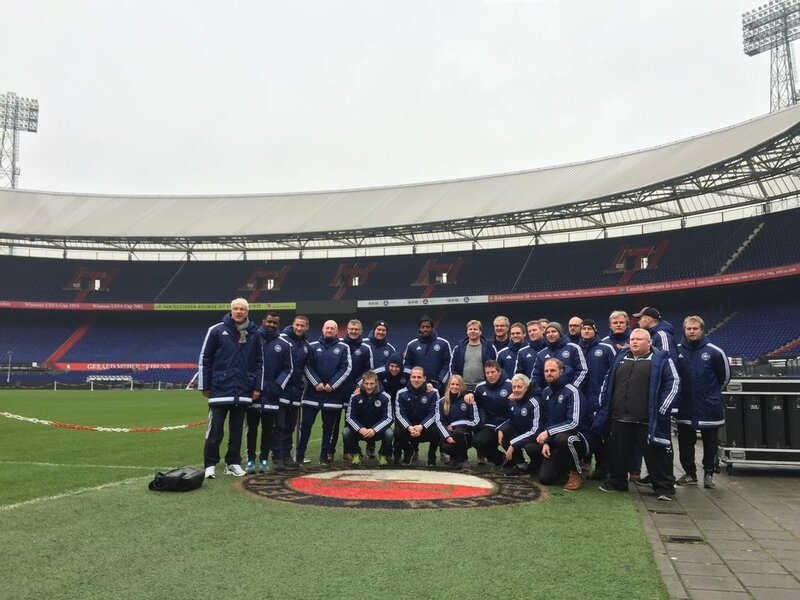 If you want your players to be trained by some of the best coaches around, experience Academy life and Dutch football, if you want them be tested against Dutch talents while enjoying an all included visit to Rotterdam and the Netherlands, please contact us at gva@feyenoord.nl. 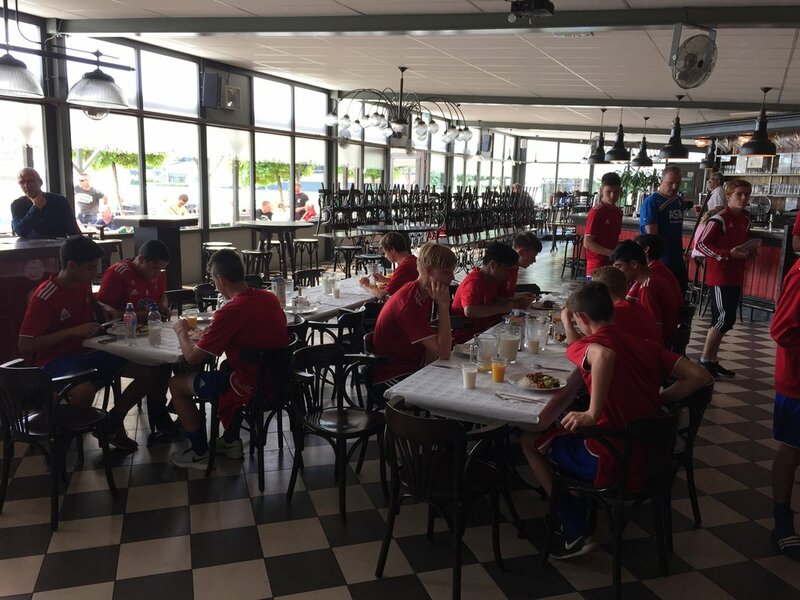 If your goal is to offer your coaches a very rewarding learning experience, provide them with access to our academy staff and know-how then please fill in the following form.